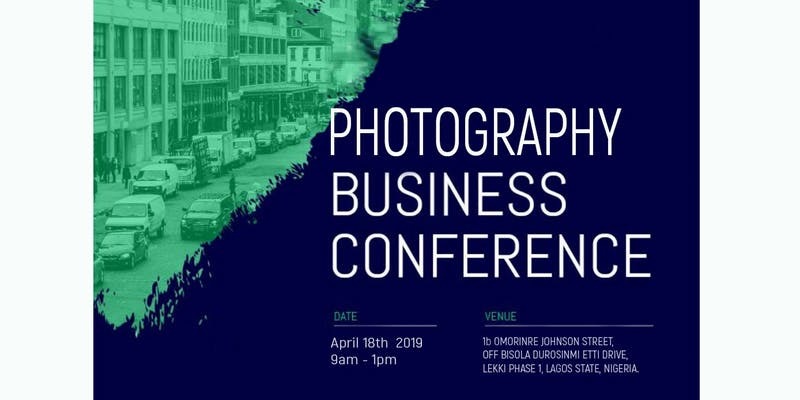 This is an event for photographers that want to be very sucessful business people in the photography world, with very close observations it is clear that most photographers dont know how commercialise the skill they possess. 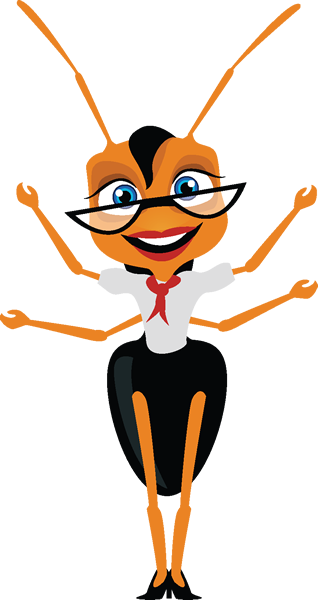 As much as learning the skill set of a craft is good when you dont know how to commercialise your skill to bring in income frustration is inevitable. so this platform is put together to teach you how to commercialise you skill and make money weekly though photography.